Boost Sales with Affiliate Marketing for your site powered by WordPress and PayPal’s Payments Standard. The Affiliates Pro and Affiliates Enterprise plugins provides an affiliate management system for sellers, shops and developers, who want to increase sales with their own affiliate program immediately. The Affiliates system also provides a solid framework for developers, who wish to build customized solutions based on a sound data model. With unlimited affiliate program management tools available on the back end and a set of shortcodes to provide Affiliates information on their performance on the front end, there is everything you need to start an affiliate program. Affiliate referrals are created automatically when a client makes a payment. Support for recurring payments, recurring subscription payments are credited automatically to the affiliate who referred the subscription. Full refunds and reversed payments automatically reject referrals. Partial refunds put referrals on hold for review. 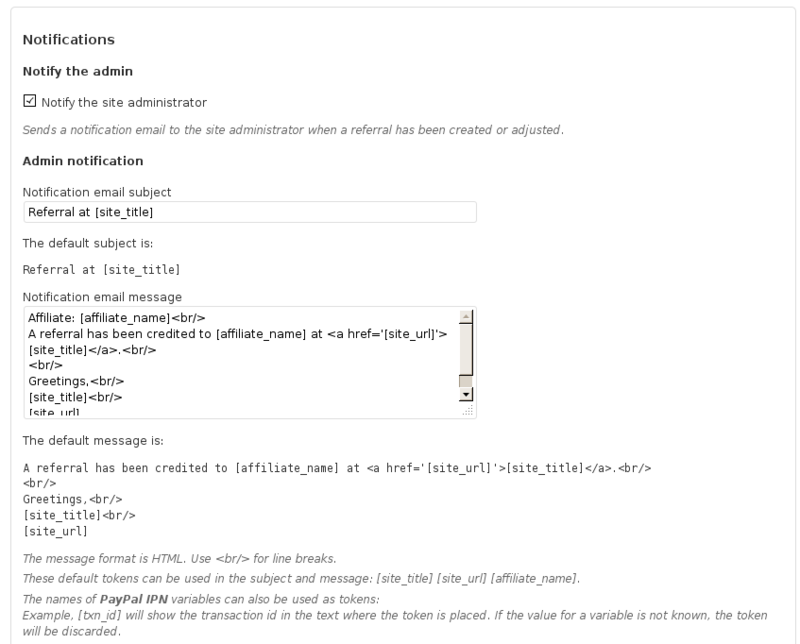 Customizable notifications are sent to the site administrator when a new referral has been granted. PayPal transaction data can be included. 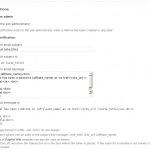 Customizable affiliate notifications: affiliates are notified when new referrals are granted to them. Supports all the features of the Affiliates Pro plugin. 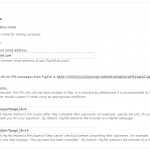 PayPal and the PayPal logo are trademarks of PayPal, Inc.
For the light integration and the free Affiliates plugin please refer to WooCommerce “light” Integration and for Affiliates Pro or Affiliates Enterprise please see WooCommerce Integration. Does this integrate with Gravity Forms? Am I reading this correctly that for the Affiliate Pro Pay Pal Integration I have to purchase it. I already have Affiliate Pro, I already have a Pay Pal Standard account and I have activated the Pay Pal plugin. 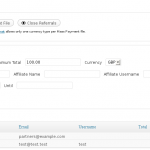 the Affiliates Paypal Integration is included in the Affiliates Pro plugin. You can download the integration from Affiliates->Settings:Integration section. I’ve gotten it all sorted out now and appreciate the support! I cannot figure out how to buy the PayPal Integration plugin! Every time, everywhere I click on a link that says “Affiliates PayPal Integration,” it takes me to this page and the only option is to upgrade to Pro, which I’ve already done (twice!!). I only needed it once. I have searched high and low and cannot find the link to buy this. It’s the only reason I upgraded to Pro. Any assistance on this? Thank you. I figured out how to access the paypal integration, but I have still purchased Pro twice and only need it once. I hope that a refund can be arranged. Thank you. 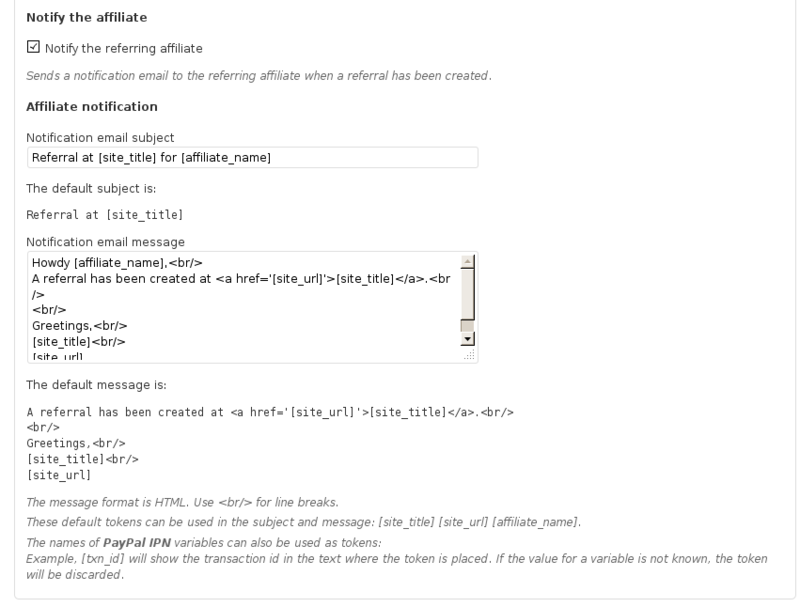 Affiliates Paypal Integration is included in Affiliates Pro/Enterprise, answered in this topic. Oh, that’s true. Please send me your email to antonio[at]itthinx[dot]com, and I’ll unsubscribe you manually. You can download the plugin. The only problem there is that the documentation links do not work, but the plugin works. Sorry, really Github isn’t intuitive. This is the link. In this image you can see where is the download button. I figured it out thanks lol and so I cannot set percentage based commissions? just flat rate? the Ninja Forms integration only sets referrals based on flat amount. so does it integrate with ninja forms now? i use Paypal with ninja forms. can it track affiliates this way? planning to buy this if it does! This new 2.0 version integrates Affiliates with Ninja Forms. You don’t need to buy the Paypal integration. Hi Antonio, thanks for the reply. I actually made a mistake. I use PricingTable plugin and the “Buy Now” links to Paypal where people pay for the product. Is there a way to track affiliate sales this way using your tool? please give the plugin url, so I can test it. I can see that the pricing plugin hasn’t a Paypal button, so I suppose that you are using your own Paypal button on a page. If you add this button between our shortcode, you can trace your affiliates referrals. Hello, I am using Ninja Forms, will this plugin work, if not do you have plans on integrating it with Ninja Forms? Right now there isn’t an integration with this plugin, but the idea sounds interesting. We’ll review this. Ok, well I talked to them and here is the hook…. Thank you for creating the integration, would I just need to purchase license or addons as well for it to work? the plugin is free, and you can use this with Affiliates, Aff. Pro or Aff.Enterprise. finally we have created an integration with Ninja Forms. 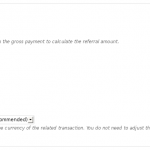 From Affiliates->Ninja Forms you can set the amount, the currency amd the referral status. So when an user visits an affiliate link and submit a forms, then the affiliate gets a referral (commission). Remember that Affiliates doesn’t process the payment. Hello, I do not see it there, do I have to install the integration first? 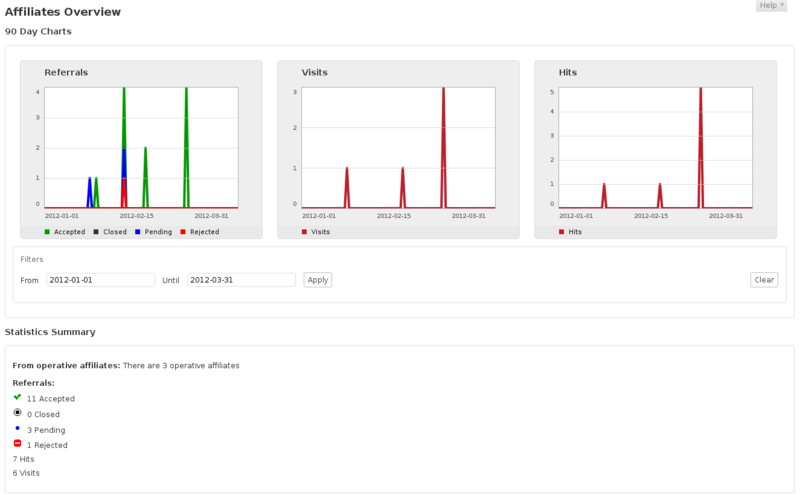 You need to install de Affiliates plugin and the Ninja Forms plugin. Then install this integration. I purchased and installed Affiliates Pro. Now I want to use PayPal to pay my affiliates. The plugin won’t install from the Affiliates Integration Page. Message: An unexpected error occurred. 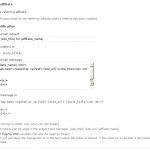 Something may be wrong with WordPress.org or this server’s configuration. If you continue to have problems, please try the support forums. Please be sure you have set your Affiliates service key. Relating to the Paypal Integration, affiliates con get commissions when the customers use a paypal button to buy something, but with this integration you can not pay to the affiliates. #1 I am hoping the option will be available to those who don’t have a Paypal account to still purchase with a credit/debit card. #2 Even though a commission was not generated, I would still like the Affiliate to receive notification and information of the person who is accessing the book. 1.- If you are using a shopping cart for example Woocommerce, you can use the Woocommerce integration to generate commission with creadir card too. 2.- Maybe Pay per click integration can help you. can your system allow delay payment for the affiliates for a successful payment and be paid after a period of 30days? , e.g if the client returns the goods or claim a refund. Please post a topic in the Forums if this is a support request related to a premium plugin. Thanks! if you have installed Affiliates Pro 2.8, in Affiliates->Settings:Integrations you have available the Paypal integration. Is there a way to set a fee for affiliate registration. So when they register there account they need to pay fee either by paypal or any other method. One approach to that would be using Groups + Groups for WooCommerce with an affiliate area protected by group access and a product that affiliates can purchase to gain access using WooCommerce. Pre-sale question: I am using PayPal IPN for payments on my directory site (Vantage by AppThemes). If I purchase Affiliate PRO for PayPal, is there additional coding or hooks that needs to be done? Based on your description, it seems that the plugin is “IPN aware” and everything should go smoothly. Is this correct? That depends, you would need an integration done for this system. If you have a developer working with you, you can point her or him to the API documentation where integration examples can be found. Also there are several free integration plugins available from which customized solutions can be derived. Note that you don’t need to buy Pro unless you are going to take advantage of the additional features it has. Thanks, kento. 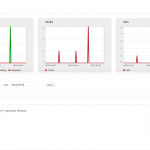 I looked at the API dcos on the link you gave – quite a ton of information. I thought I read somewhere that the integration would have been a simple shortcode that would wrap around the paypal button code? Would not this set of short codes cover all the API calls that are needed to credit an affiliate with the sale? If I do not want to use the other features of PRO and Enterprise, will the short code still be the same? The potential problem I see is that the theme might need to receive the IPNs itself and as the PayPal integration for Affiliates Pro also needs to receive these to grant referrals with commissions according to the purchase, you’d have to find a way to replicate the IPN to both (that’s possible but requires an additional development effort). And if that’s the case, an integration which is specific to your theme’s e-commerce features would be more appropriate. That’s what I figured. Thanks for the quick response and awesome plugin. What happens to mass payments that are not received? For example they miss typed their email address upon registration (example@gmail.vom) and did not correct it before I issue payment. Do you know how such a scenario would be handled? – Can I cancel a payment that I’ve already sent? We will be making payments to our affiliates using affiliates pro and mass payments. If they do not enter their PayPal email account in the box provided on [affiliates_affiliate_profile show_attributes="paypal_email" edit_attributes="paypal_email"] will the payment be sent to the email address they used to create their username and password by default? Also, what happens to the funds if the recipient’s paypal information is entered incorrectly? Hi Jerry, the affiliate’s email address is used if no specific PayPal email address is given. Note that the system does not make automated payments to the affiliates, you use the mass payment file that is generated to process the payments through your payment processor either automatically if it supports it or manually if needed. Hi, I have a question.. I think I set it up correctly, Affiliates Pro w/PayPal integration, but I went to run a test transaction, purchasing from another paypal account I have, and although it has registered that I clicked thru, and is tracking that, it hasn’t counted the referral. Would there be a time delay on that or did I do something wrong? sometimes PayPal’s IPN messages have a time delay. also, it still hasnt registered that there were any referrals. 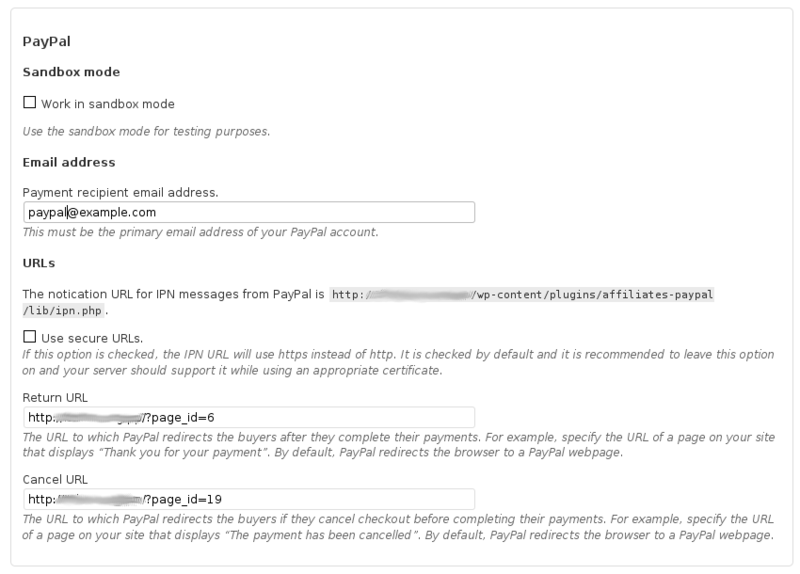 please try to disable “Use secure URLs.” in Affiliates->Paypal. one more quick question, will it auto-pay out to the affiliates? It asked for the affiliate’s paypal email address, that’s why I ask. Sorry, Affiliates doesn’t process payments. You sould do it manually, for example once a month. I am interested in your Affiliate Pro for Paypal for my wordpress site. It’s using a shortcode to enclose the PayPal button form code, so it’s pretty simple to set up actually. You wouldn’t need to hire someone to do use it, but we can help if you have problems setting it up. Also we grant refunds in case there are conflicts with your setup and a solution isn’t available. i am looking for an easier way to pay affiliates. it sounds like this plug in can do that either as they go (per transaction) or monthly. is that accurate? is there a pay pal fee for this? thanks! Affiliates Pro has a section to create period totals. See http://www.itthinx.com/documentation/affiliates/affiliate-program-management/managing-referrals/payments/ for more info on that please. Note that it won’t make automatic payments per transaction. The link above doesn’t work. documentation has been updated, please visit the new link. Will this Paypal Affiliate plugin work if I’m using the Paypal Link code that’s attached to my own graphic for a buy now button, or do I need to use the full embed code for the standard Paypal button? It requires the full button form, a link wouldn’t be sufficient. Leave a Reply to Gary D Click here to cancel reply.